Previously known as 'Rum Flake'. A very rich, sweet fully flavoured blend. 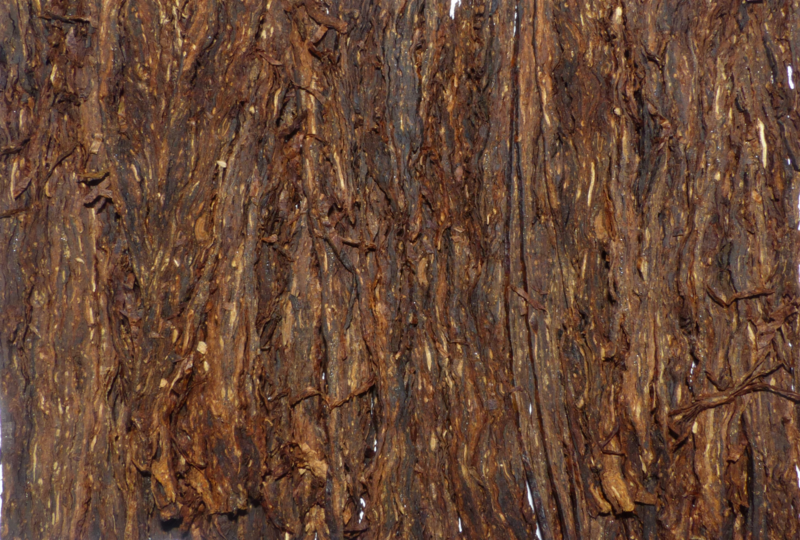 The main feature is the high proportion of naturally sweet sun-cured tobaccos in the blend - over 40%. Only 30% Virginia leaf, with the rest of the blend coming from burleys and dark-air cured contribute to a strong, but rewarding smoke. The whole blend is cased in maple sugars to further enhance the natural sweetness of the sun cured leaf and then rounded off with a dash of rum.